Looking for a way to get that ”meaty” flavor without actually using meat? 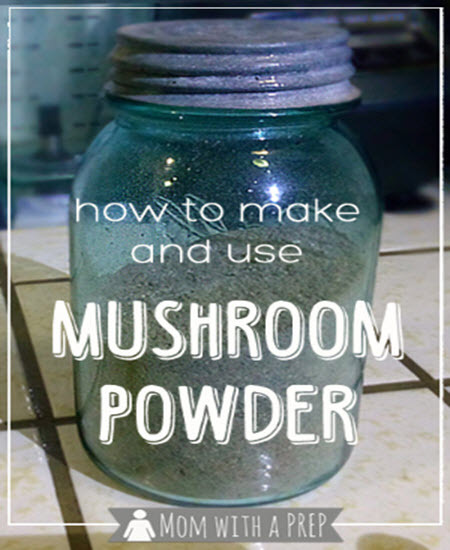 Umami, or mushroom powder, can do just that and it is so easy to prepare. It spices up almost anything you prepare, giving your food a deep, savory, and chocolatey flavor. Long used as a staple in many Japanese kitchens, mushroom powder is now popular in many gourmet kitchens. And it will be popular in your kitchen too! Just sprinkle some mushroom powder into soup broths, pasta sauces, egg dishes, and even popcorn. If you’re not familiar with mushroom powder, this is your chance to become acquainted, and take so many of your dish favorites to the next level.